Take a leap of faith and trust a gentle nourishing conditioner to do the trick. No more dead and limp hair. 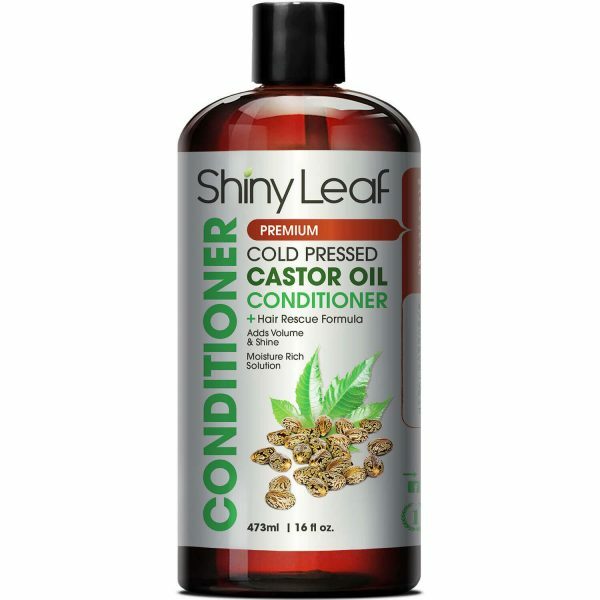 With Shiny Leaf Castor Oil Conditioner, users get to enjoy lush hair that shines wonderfully. Here’s a formula that revives and improves locks easily. Hair can be pretty hard to manage when it’s dry and frizzy. More so when it’s too greasy and loses its volume. 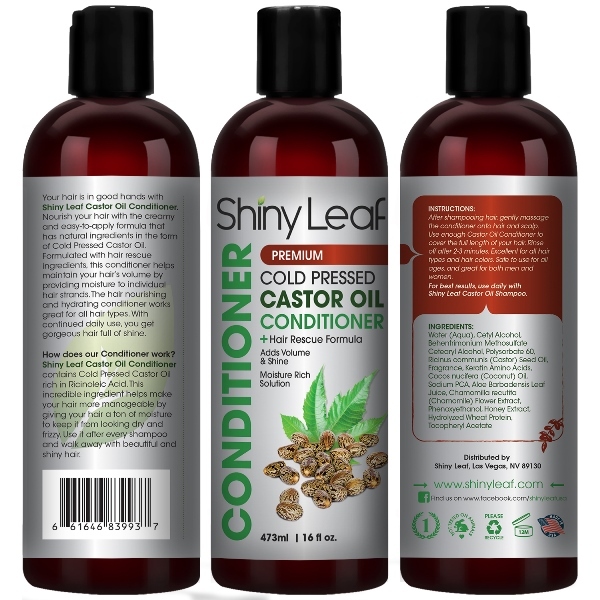 This is why the top brand of Shiny Leaf developed this nourishing conditioner that boosts moisture while helping give the hair added volume and shine. Shampooing does not only remove the oil and dirt on hair. It could also strip off the essential moisture that keeps tresses soft, smooth, and silky. 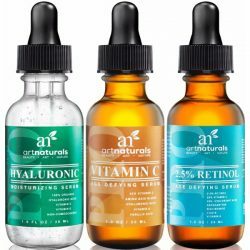 It hydrates the scalp and hair while preventing overly coating the strands. Shiny Leaf Castor Oil Conditioner boasts of containing organic ingredients especially castor oil. As a sought-after ingredient in skin and hair products, there are a lot of known benefits that castor oil has in store for the users. And add to that the vitamins and minerals that it packs, it truly boosts the effects of the conditioner for the hair and scalp. The essential fatty acids in castor oil enhance the moisture-rich formula. This conditioner also comes in a creamy formula that is easy to apply to hair. It absorbs quickly and easy to rinse out. It does not leave a greasy texture but instead a silky feel on the strands. Protecting hair from damage and dryness is easier now with the conditioner. Apply the formula after shampooing to get thicker and lustrous hair. A perk of choosing this product is that it is gentle on hair and scalp. While it is creamy, it is not too thick that it will not absorb right into the strands. Style and manage hair easily with Shiny Leaf Castor Oil Conditioner by your side. 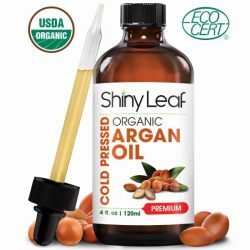 Contains high-quality cold-pressed Castor Oil. Boasts of having other natural extracts that boost the effects of the conditioner for hair. Made for all hair types. Protects hair from frizzing and split-ends. Replenishes moisture on hair and retains it for a long time. Improves hair volume and shine. Made with a formula rich in moisture and nourishment. Contains ingredients that are healthy for hair. Helps hair become more manageable and stylish. Avoid direct contact with eyes. Rinse with water immediately once contact occurs. Make sure to rinse shampoo from hair. Wring out excess water. Pump conditioner on palms – enough to cover hair from mid-length to the tips. Massage on hair for 2-3 minutes. Rinse with warm water and thoroughly remove any soapy residues. For greater results, use together with Shiny Leaf Castor Oil Shampoo daily. Water (Aqua), Cetyl Alcohol, Behentrimonium Methosulfate Cetearyl Alcohol, Polysorbate 60, Ricinus communis (Castor) Seed Oil, Fragrance, Keratin Amino Acids, Cocos nucifera (Coconut) Oil, Sodium PCA, Aloe Barbadensis Leaf Juice, Chamomilla recutita (Chamomile) Flower Extract, Phenoxyethanol, Honey Extract, Hydrolyzed Wheat Protein, Tocopherol Acetate.